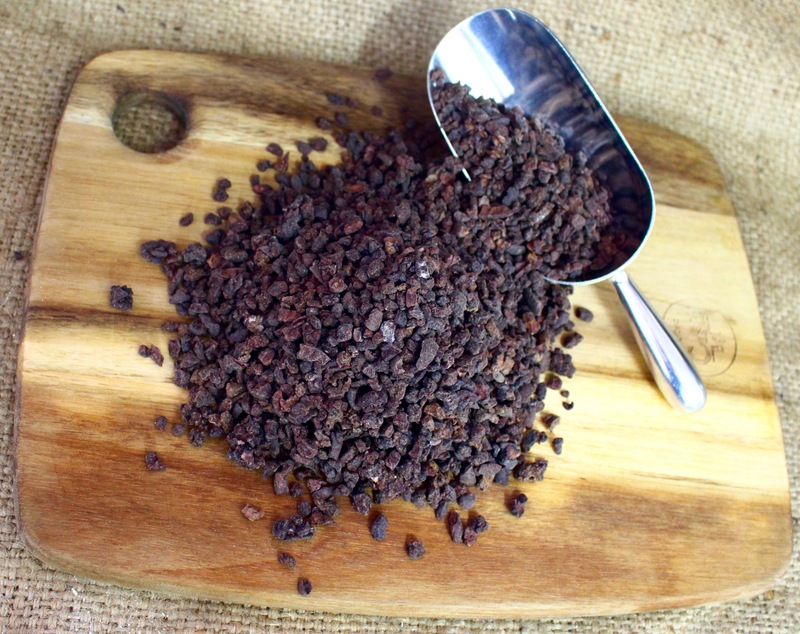 These super delicious all-organic blend of highly anti-oxidant crushed chocolate beans are coated in a paste of roasted chocolate liquefied nibs and then rolled in Panela. Panela is an unrefined sugarcane juice treat that is popular in South America. Their taste is described as a chocolate explosion with a lightly smokey, nutty, coffee-like flavour! The award winning Byron Bay Chocolate Company specialize in all things chocolate coated and distributes these amazing dark chocolate covered honey-roasted macadamias as well as many other chocolate covered treats throughout Australia. This awesome Paleo and Vegan Granola is packed full of premium nuts, seeds & super fruits including Macadamias, Coconut & Goji Berries and slow roasted with natural oils and nectar until it reaches perfection.